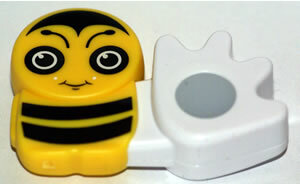 For those interested, a Poken is a little device – a sort of character which is made up of a hand (which has a USB connector) which slots into the character part of the unit. The hand is a sort of RFID device (it actually uses magnetic induction) and when touched on to another Poken, they swap Poken IDs and it glows green to show that it’s working. 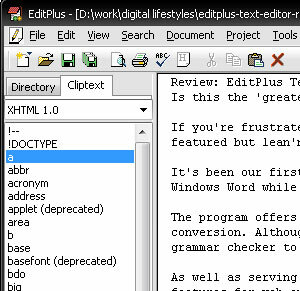 If you’re frustrated by the limitations of the basic Notepad application that ships with Windows and are looking for a fully featured – but lean’n’mean – text editor, EditPlus for Windows could be worth a look. It’s been our first choice as a text editor for writing stories for this website for some years now, replacing the bloat of Windows Word while still offering enough tools and features to keep things moving along speedily. 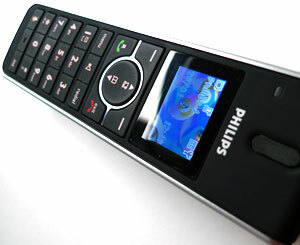 Looking rather dapper in its sleek, shiny modern finish, the Philips SE6552B cordless answerphone seeks to impress with its modern looks and colour screen – but will it push our buttons? 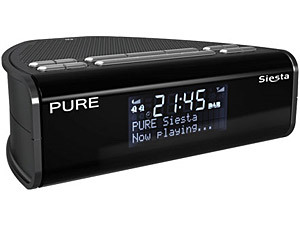 One of the unexplained mysteries of modern technology is why mobile phones get slimmer, smarter and more stylish while home cordless phones continue to look like chunky, lumbering Stone Age slabs of plastic with Neanderthal interfaces and squinty screens. 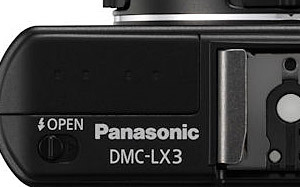 Part one of the Lumix LX3 review gave you the tech specs, part two got into the meat, this final part wraps it up with more detail, provides the summary and scores. 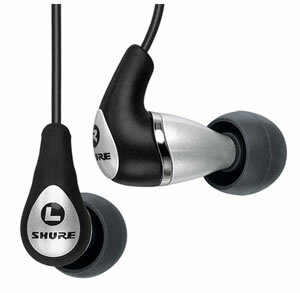 Activated via a small switch on the top plate and standing taller than some of its rivals, the LX3’s small built-in flash offers Auto, Auto with red-eye reduction, Forced on and Slow sync with red-eye reduction in auto mode. Flash compensation can be selected via the up button, and there’s also an option to set up rear-curtain sync for some arty effects. 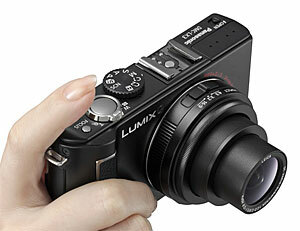 Part one of the Lumix LX3 review gave you the tech specs, part two gets into the meat. 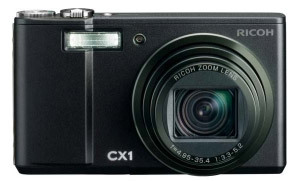 We spent an age weighing up the pros and cons of various high end compacts, finally identifying the LX3’s biggest rival as the hugely capable Canon G10. 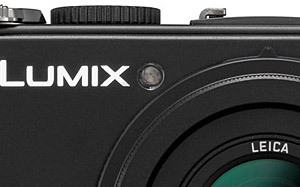 In the end, the size advantage of the LX3 proved too compelling, with the Lumix measuring 109 x 60 x 27mm compared to the G10s pocket-busting 109 x 78 x 46mm. It weighs in substantially lighter too, at 265g compared to its rivals 350g. Panasonic’s flagship digital compact for mustard-keen photographers and compulsive shutter clickers, the Lumix DMC-LX3 offers up a tempting package with an 10.1 Megapixel resolution sensor, flash hotshoe, full auto and manual controls and an optically stabilised, bright 2.5x optical wide angle zoom with the delicious LEICA name.